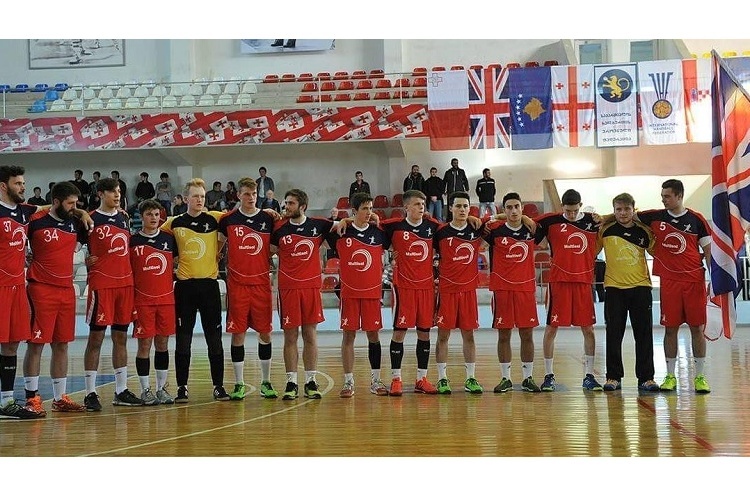 GB Men’s Under-21s returned from a successful IHF Trophy in Georgia. GB won through to the semi-finals after wins over Armenia and Albania in the group stages. They faced Kosovo in the semis but lost 22-32, the damage being done in the first half. That result saw them pitched against Georgia, who they had lost to in the Group stages in the Bronze-medal match. However, they were unable to secure victory against a strong Georgia side as it finished 27-40. There were many outstanding performances from GB, with Jordan Price named ‘Best Defender’ in the tournament’s All-Star team. The competition also saw two British referees officiate as Nick Le Mon and Jason Hollis added to their international experience - and they clearly impressed, as they were appointed to referee the final. British Handball Chair Paul Bray said: “Reaching the medal play-off was a significant success for the team and for British Handball, which receives no government funding. “It is the result of hard work and huge personal commitment on the part of the players and staff. They have done their country proud and we hope their achievement will highlight to public and commercial funding parties, the great investment value of nurturing this young talent. Head Coach Vasconcelos said: “This tournament showed the importance of exposure to international competition to compete at a higher level. It's a great starting point on providing the experience needed for senior-age competition - and delivers a great insight on what we need to do to win the three group games in three days that characterise the qualification stages for the main tournaments. “I am delighted with the quality and resilience that the boys showed in every single moment of this competition. There were great learning opportunities that will empower the players when they go back to their clubs to- with the help of their club coaches – become better and raise the standard of play."